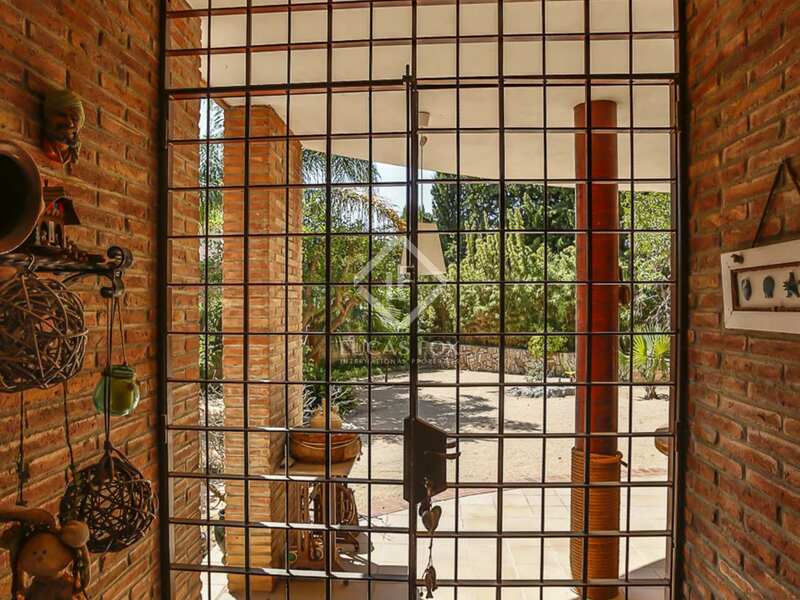 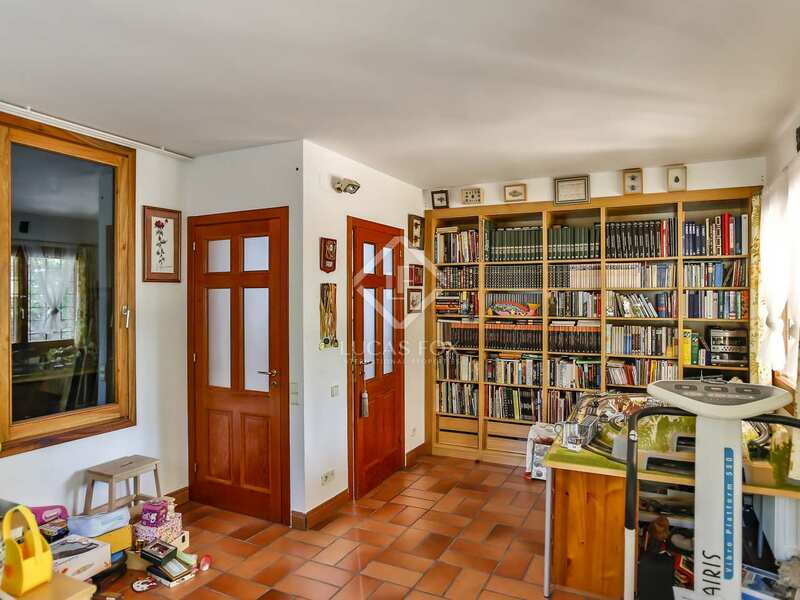 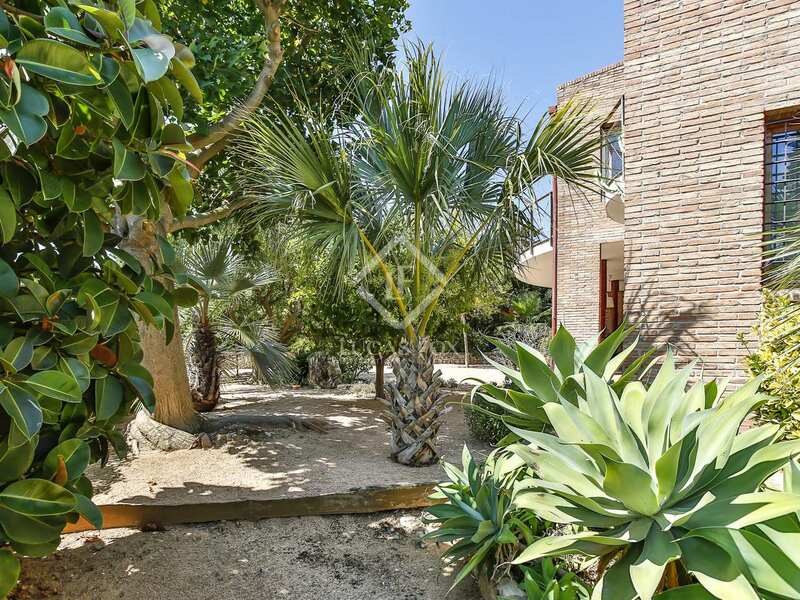 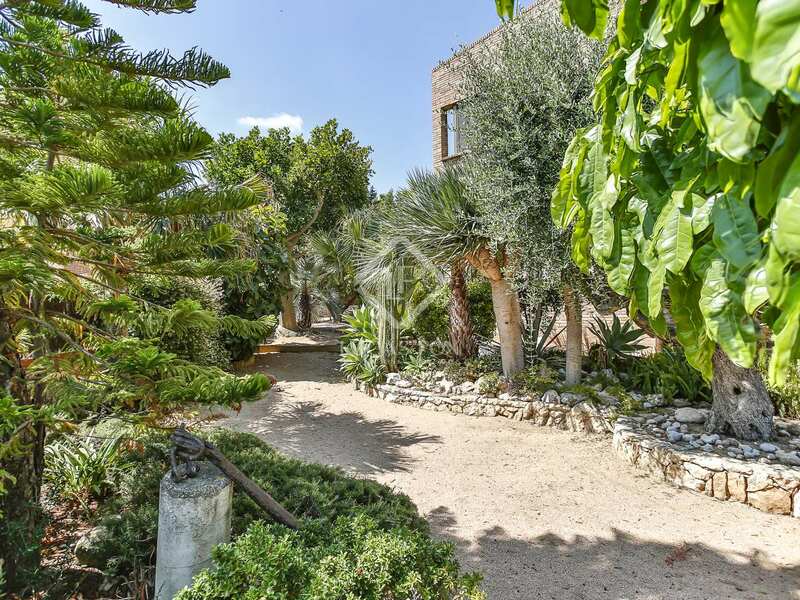 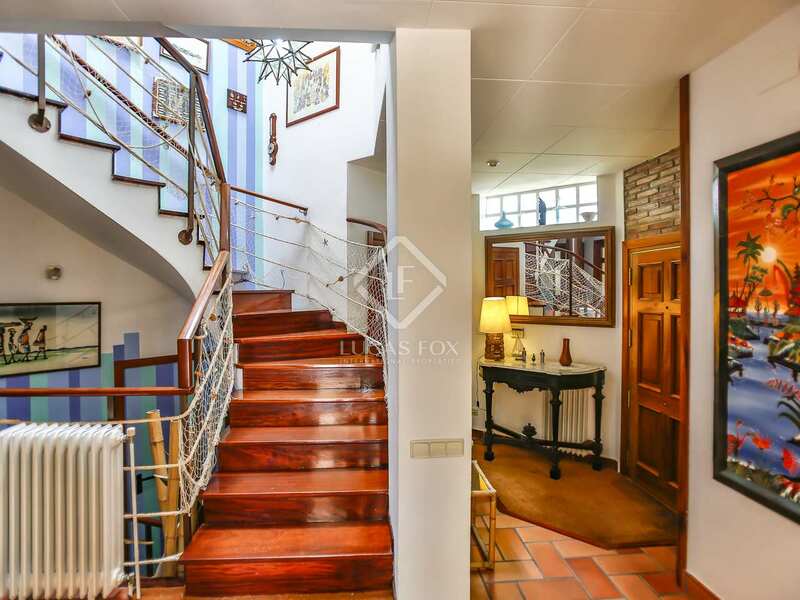 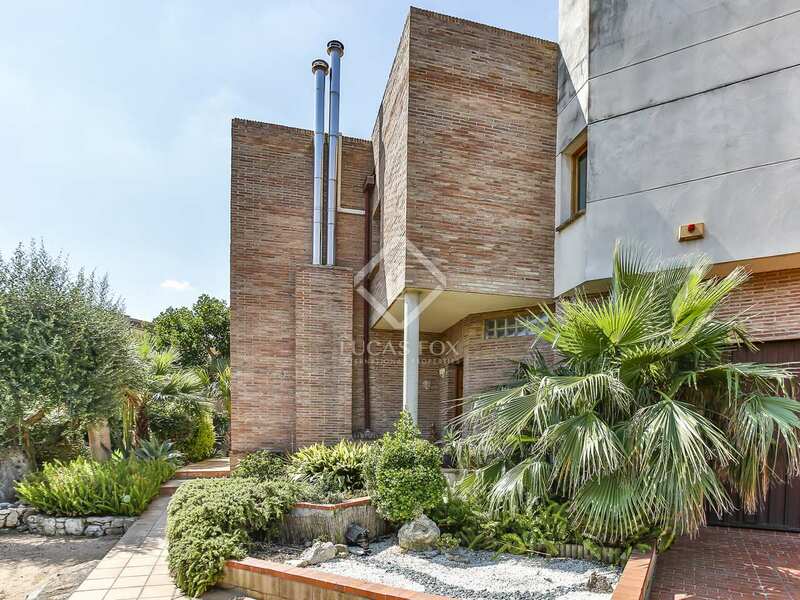 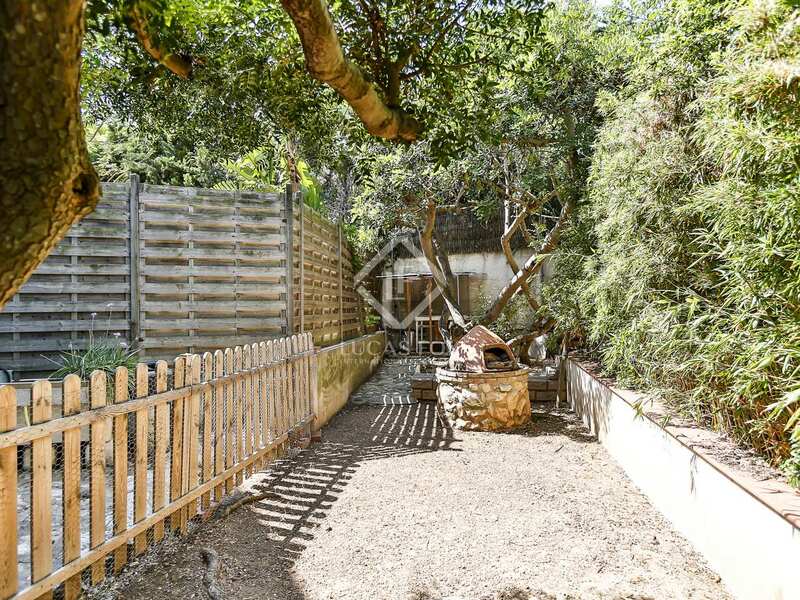 Built in 1993, this charming free-standing house in Vilanova has 3 floors and a lovely garden with a great variety of plants and fruit trees. 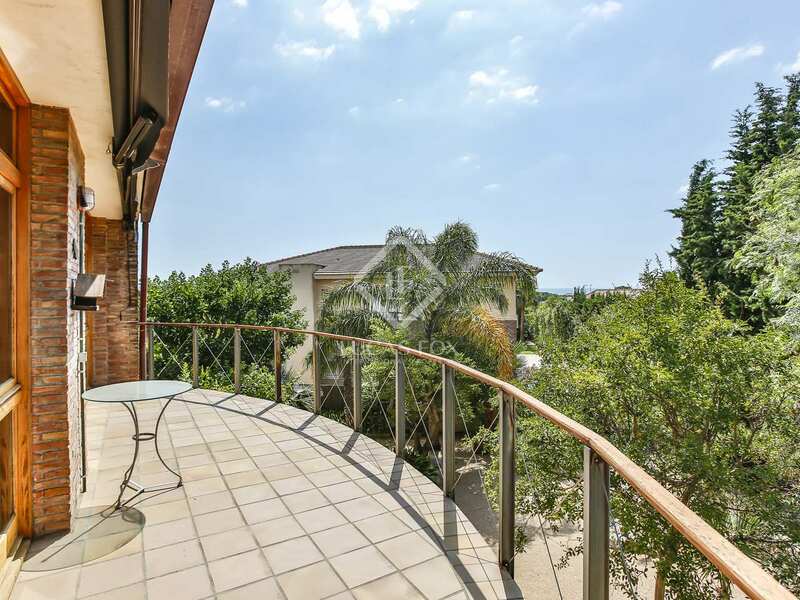 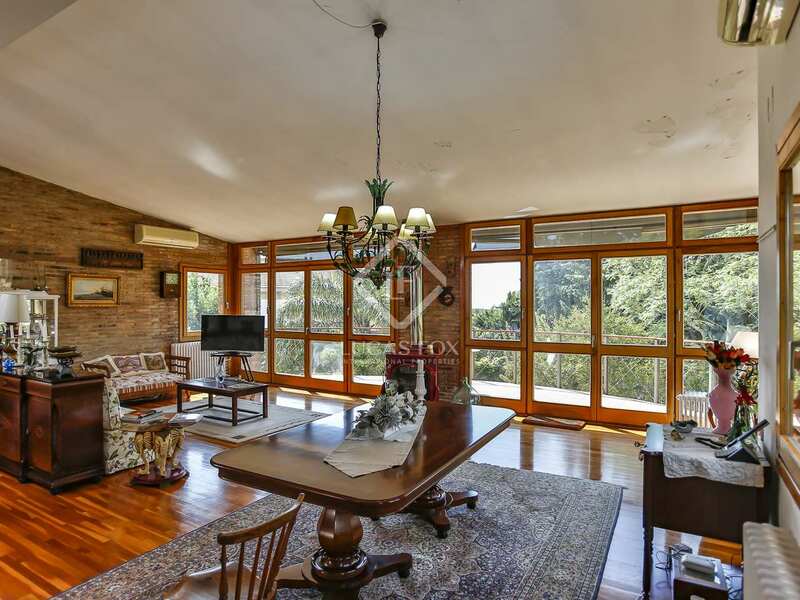 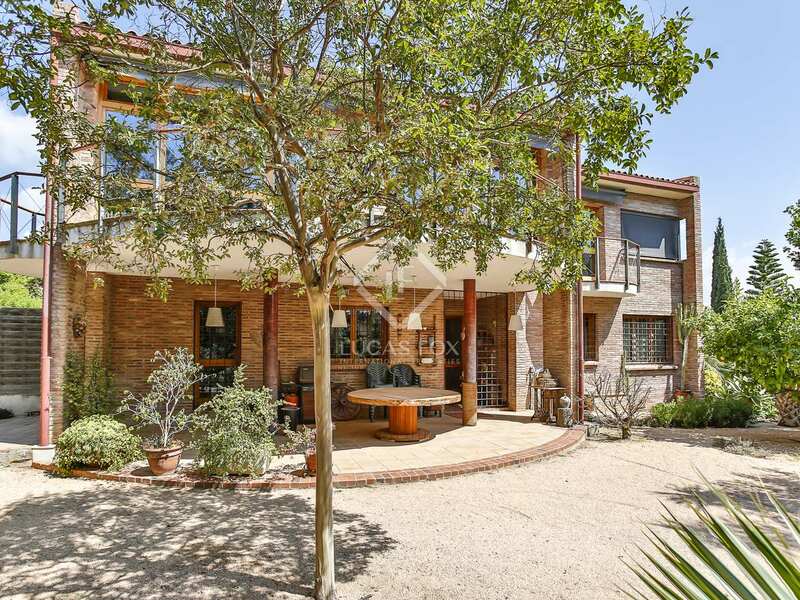 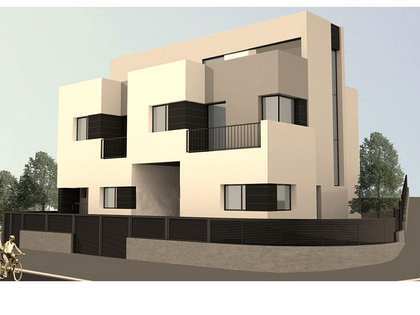 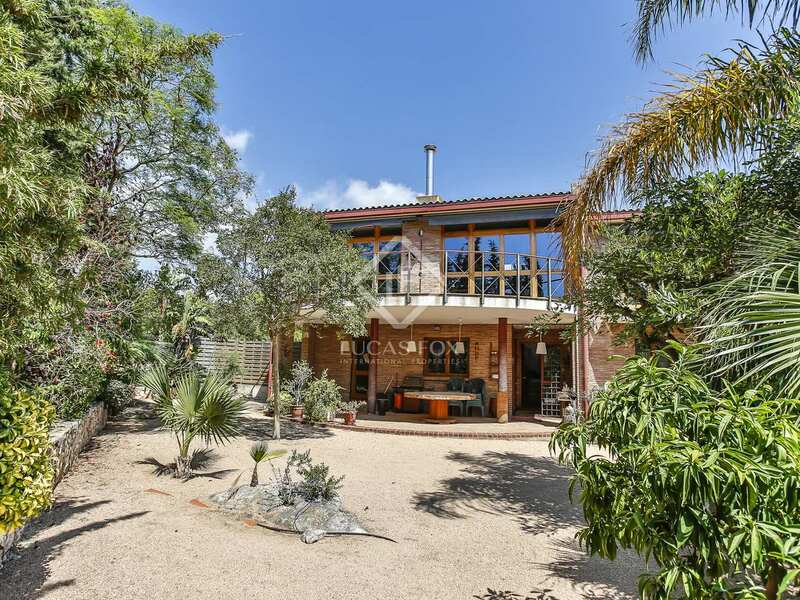 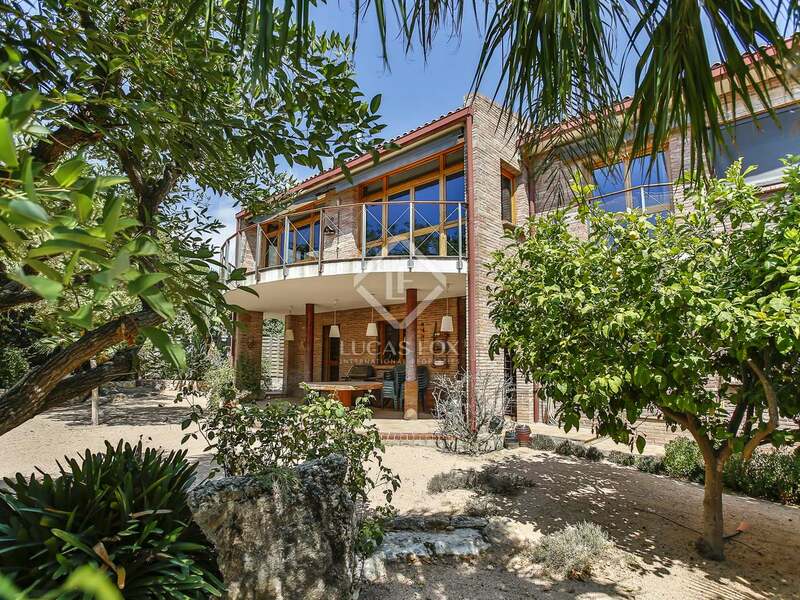 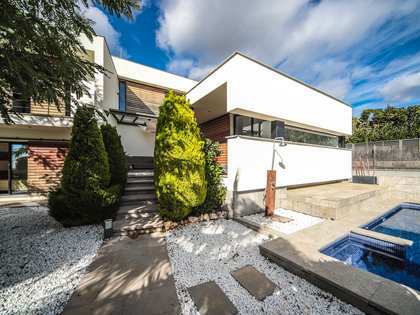 The house has a built size of 320 m² and enjoys excellent sun exposure. 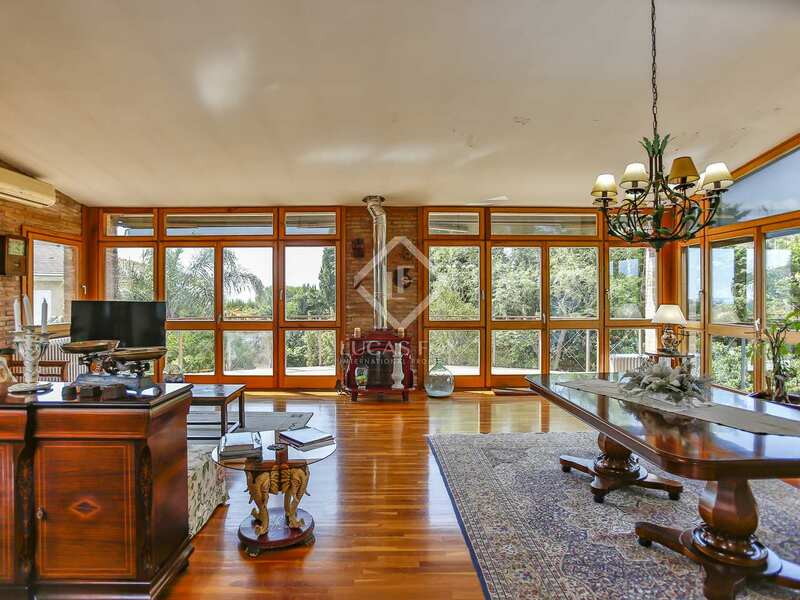 Throughout the property we find high quality finishes such as nautical wood flooring and stoneware as well as heating and air conditioning. 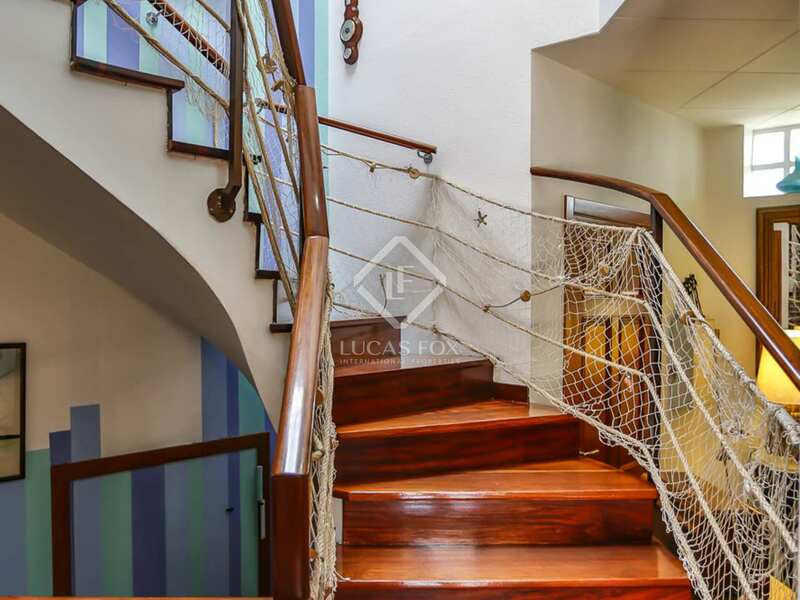 The entrance hall leads us to 2 bedrooms and a bathroom and access to the parking area is also on this level of the home. 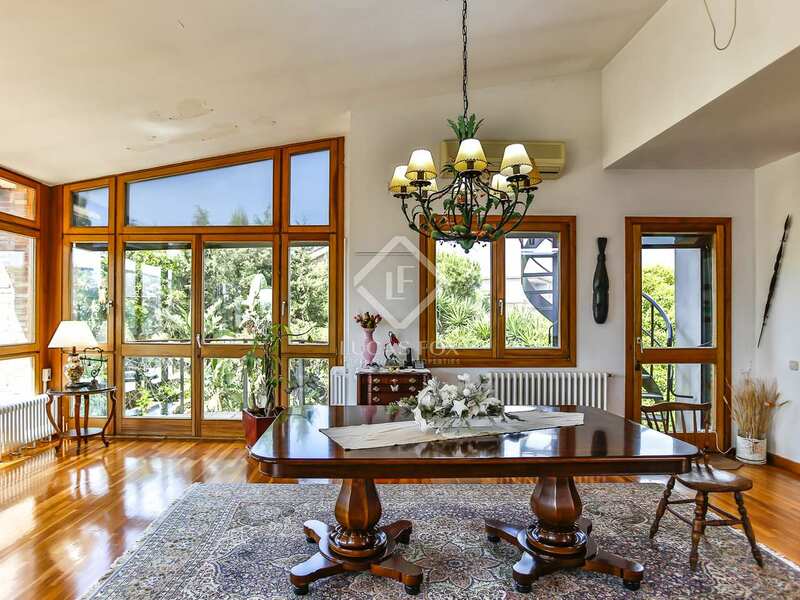 Going up a level we find the 50 m² living room with large windows and a bedroom with an ensuite bathroom and a large dressing room. 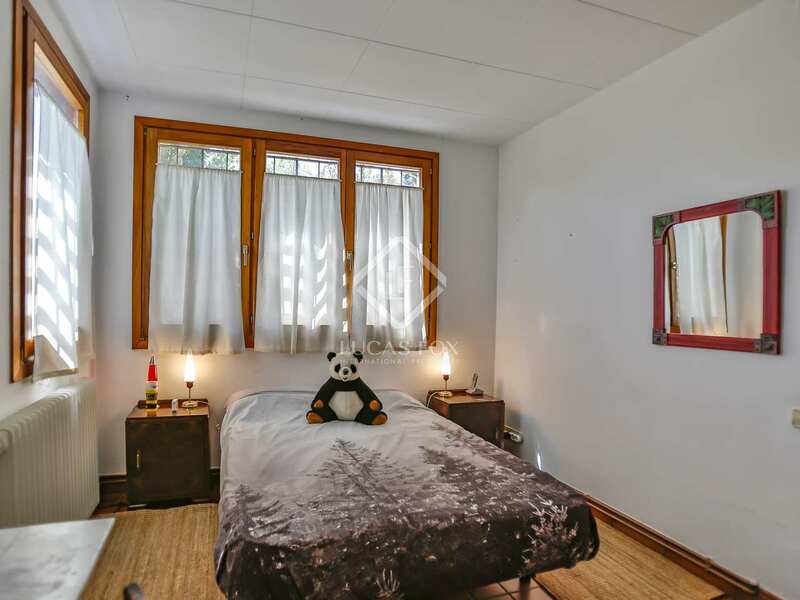 Also on this level is another bedroom and a large kitchen. 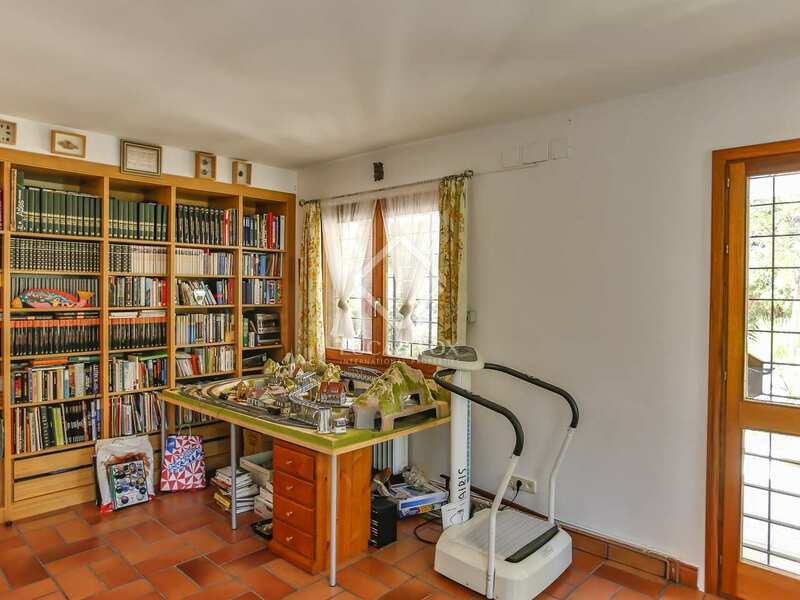 It should be noted that it would be possible to install a lift in the house if desired. 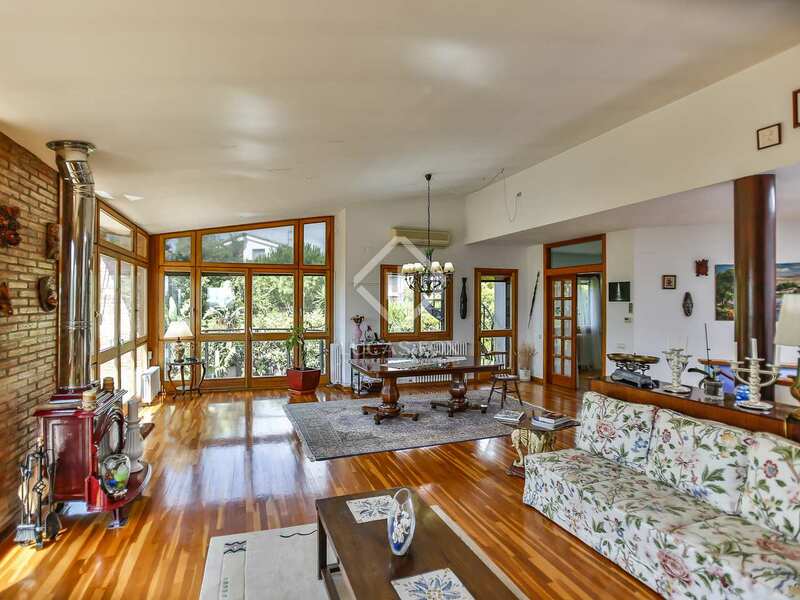 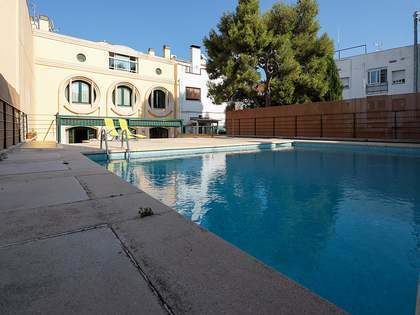 On the top floor there is a large sun terrace with views of the tennis club and the sea. 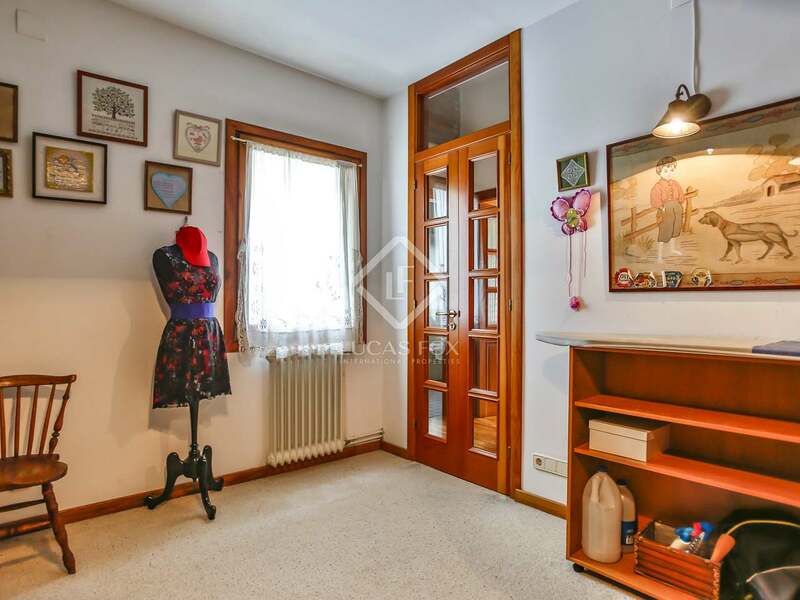 In addition to the solarium, there is a washing and drying area for clothes. 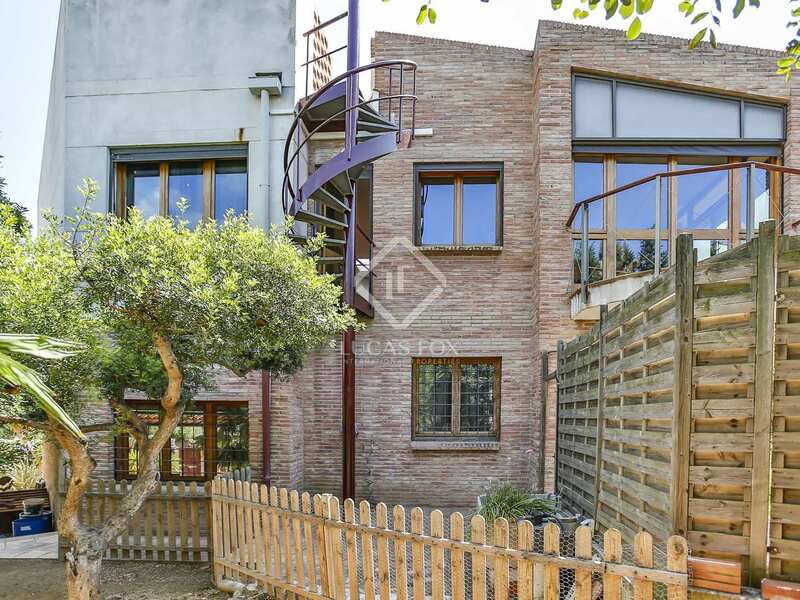 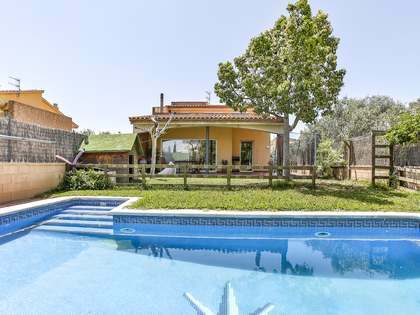 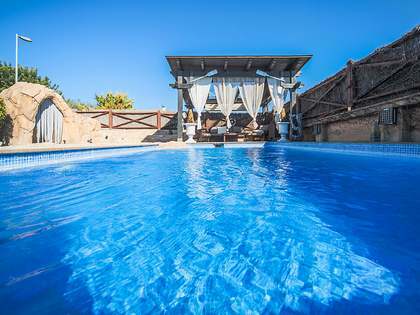 Contact us today to arrange a viewing of this wonderful home in a great area of Vilanova I la Geltrú. 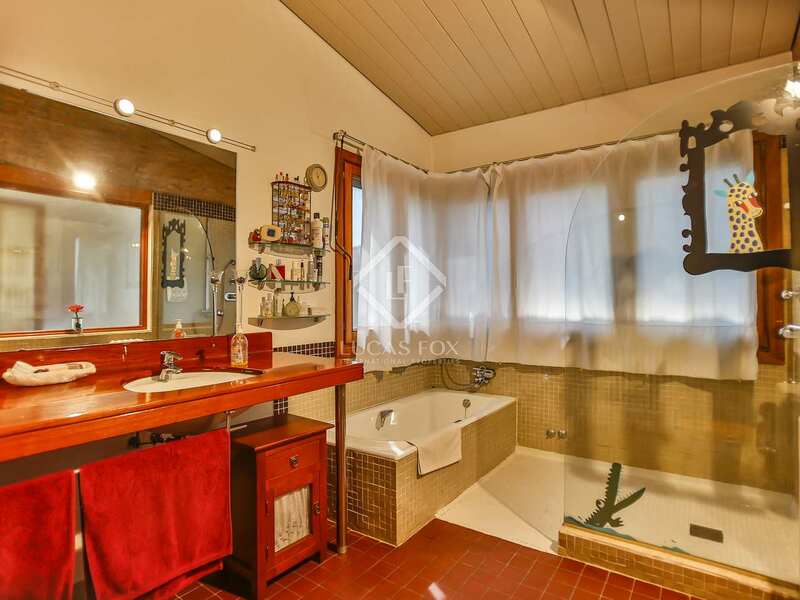 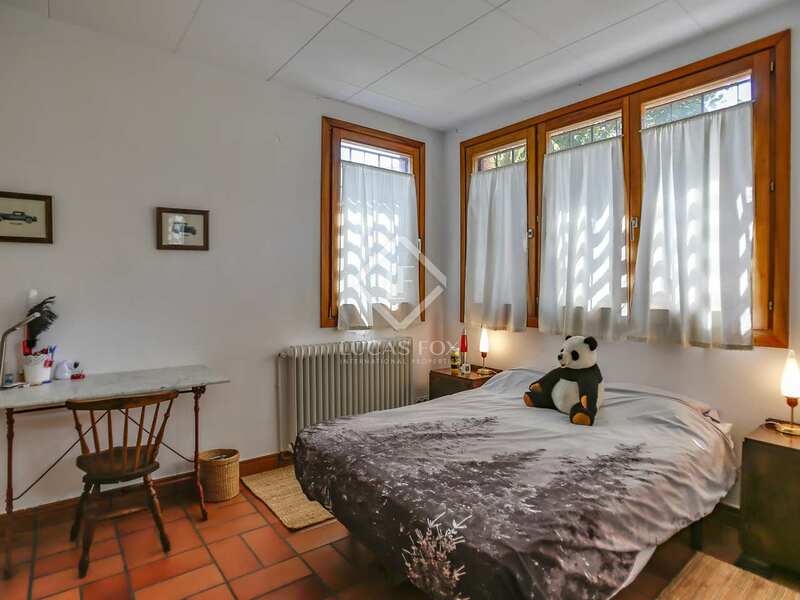 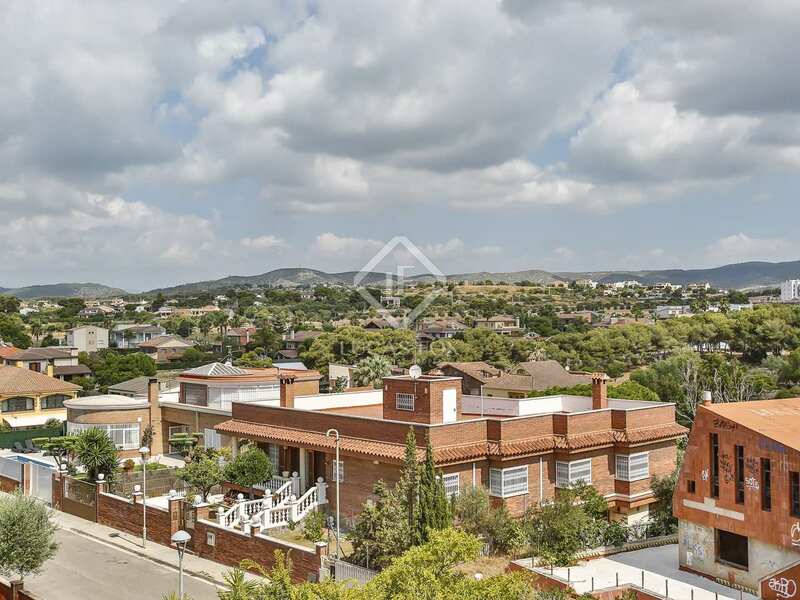 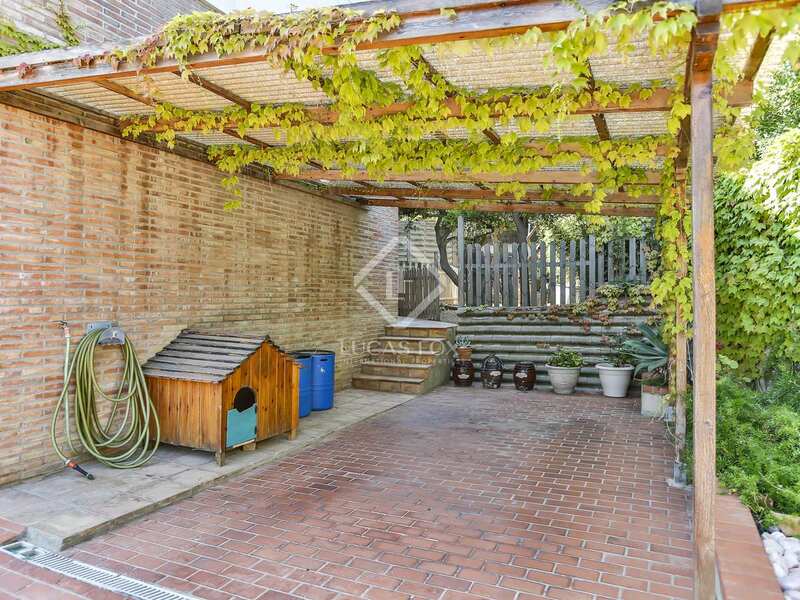 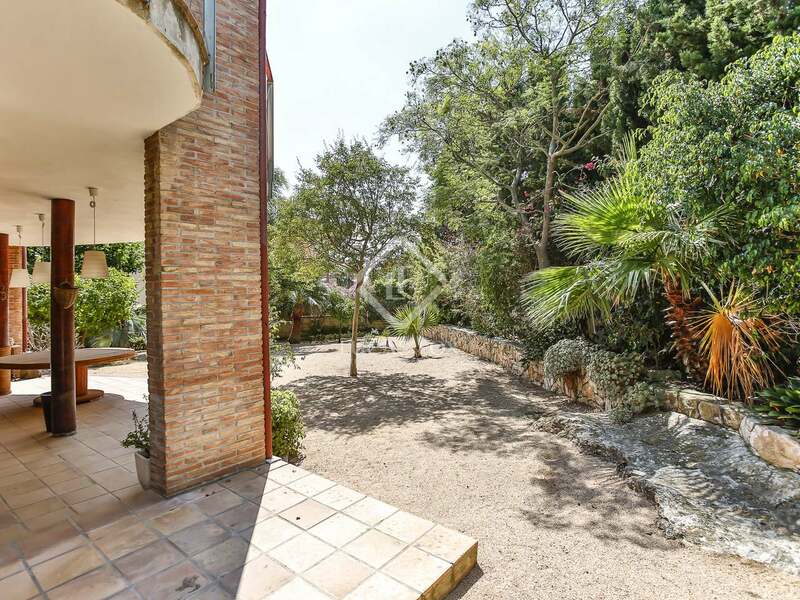 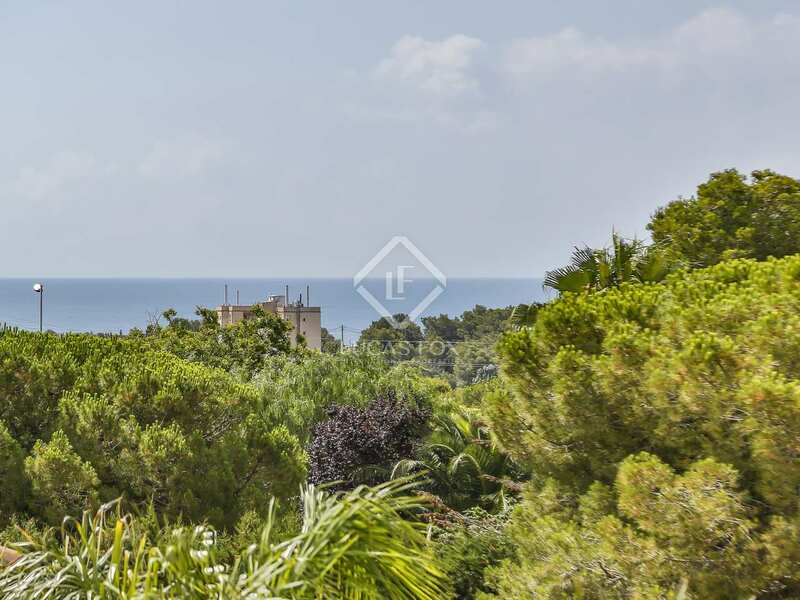 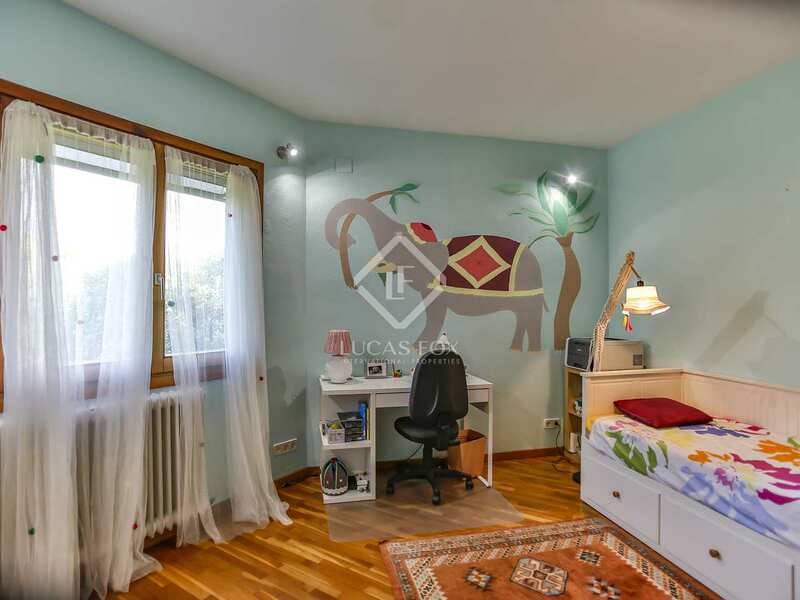 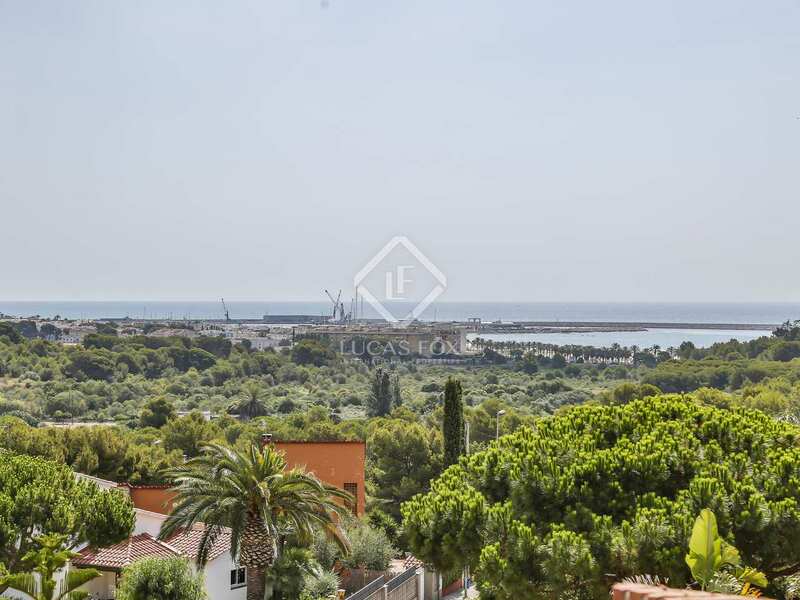 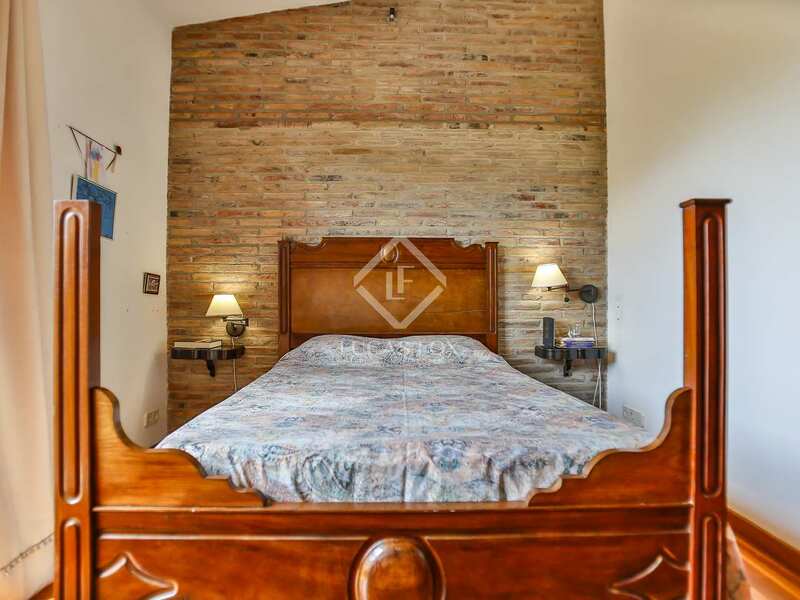 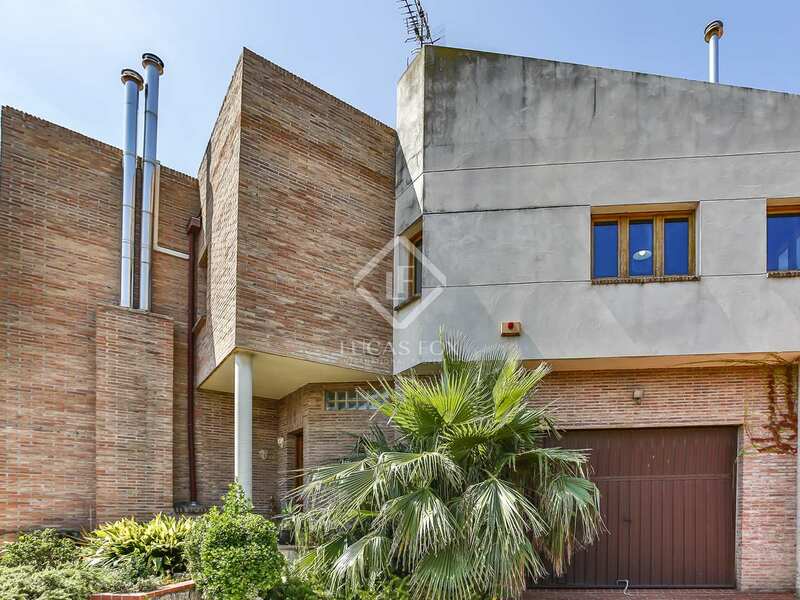 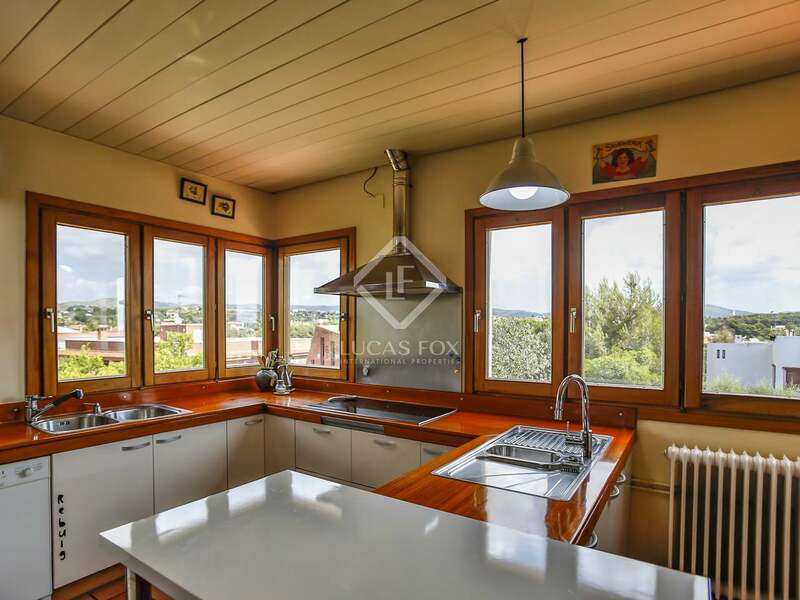 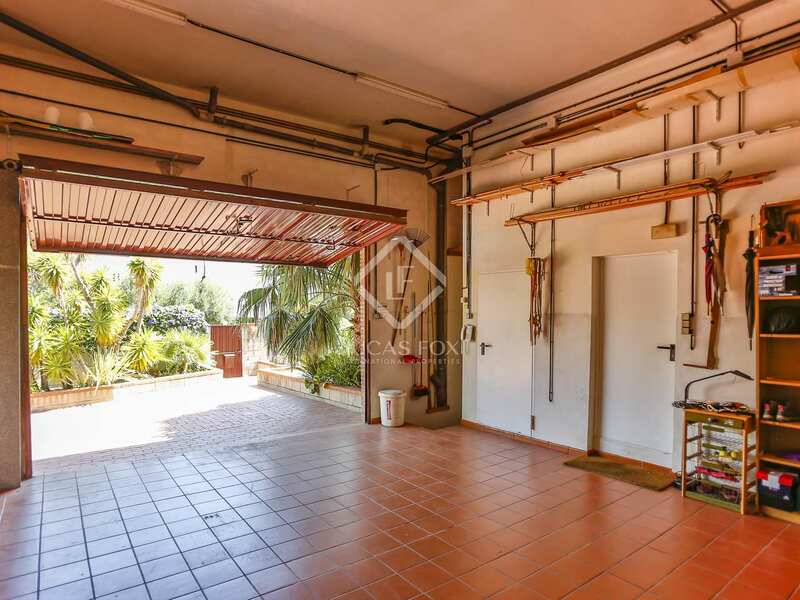 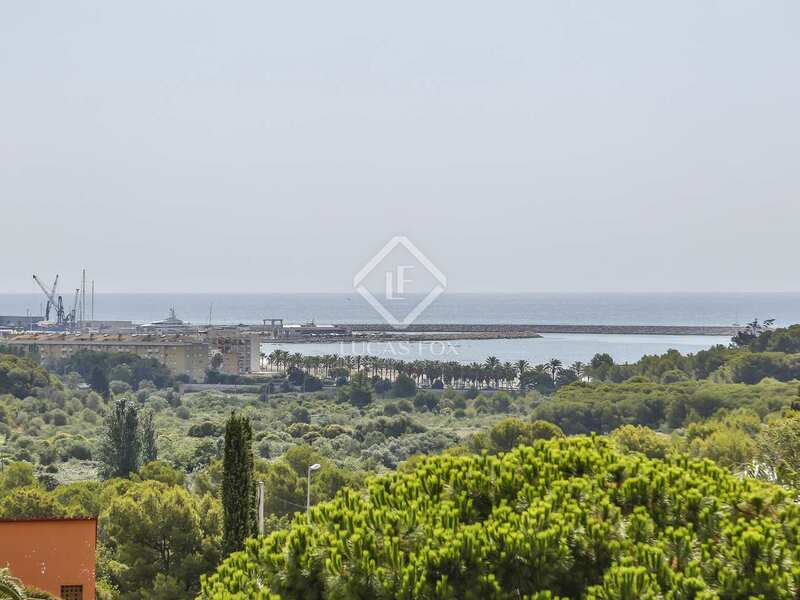 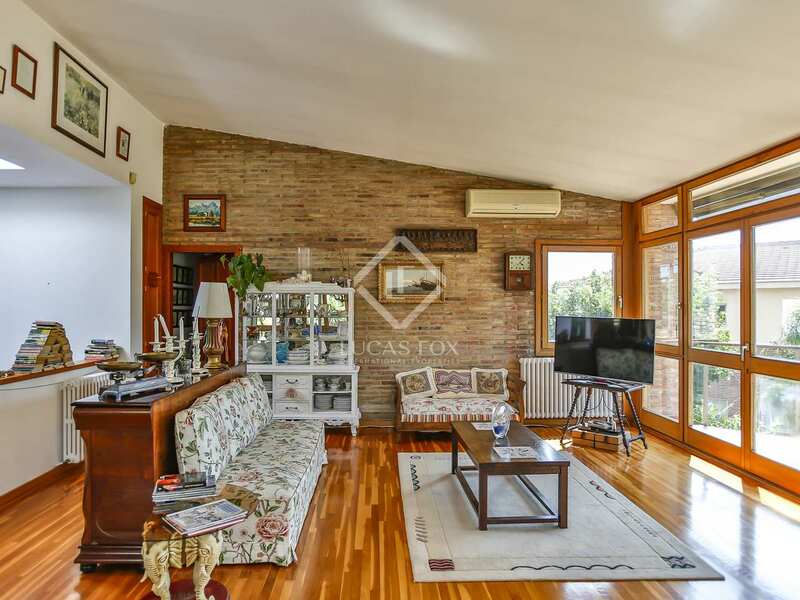 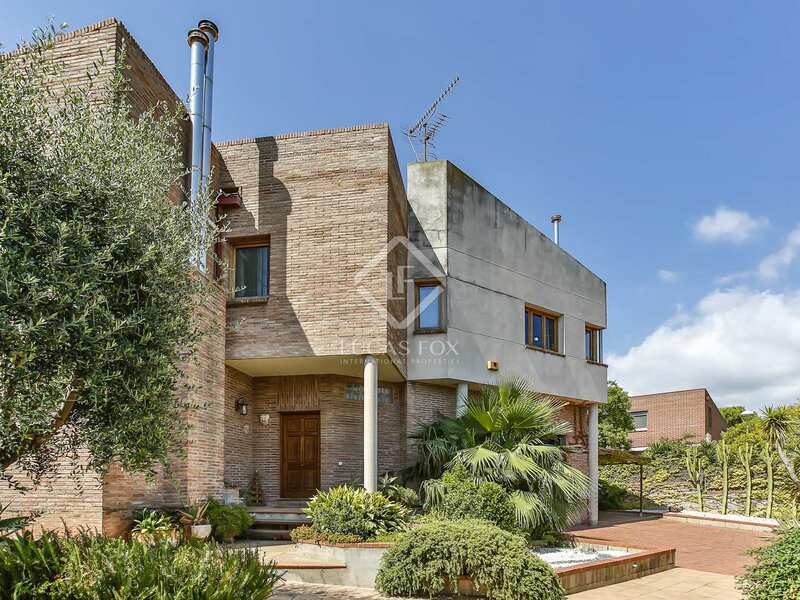 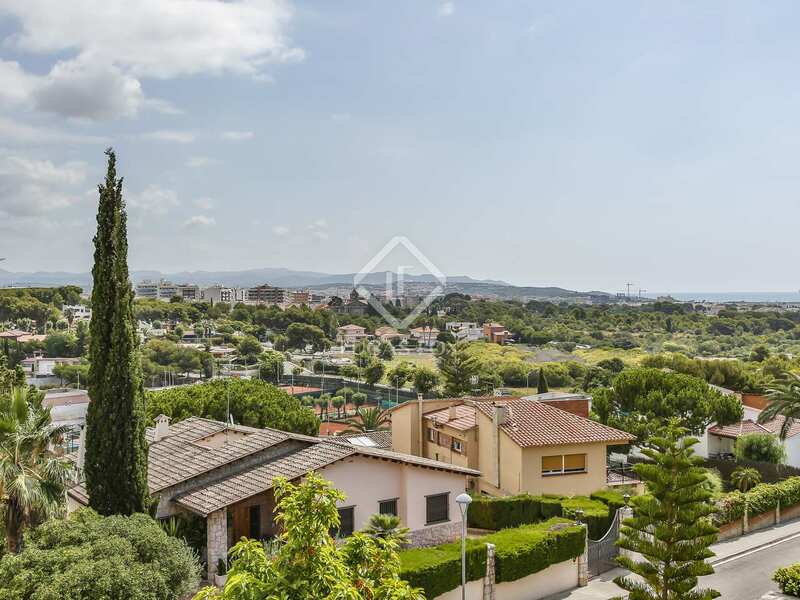 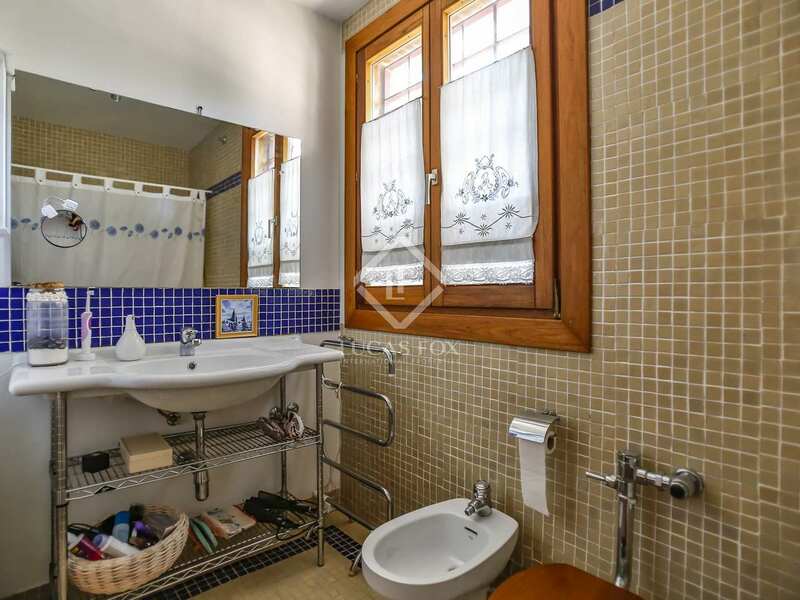 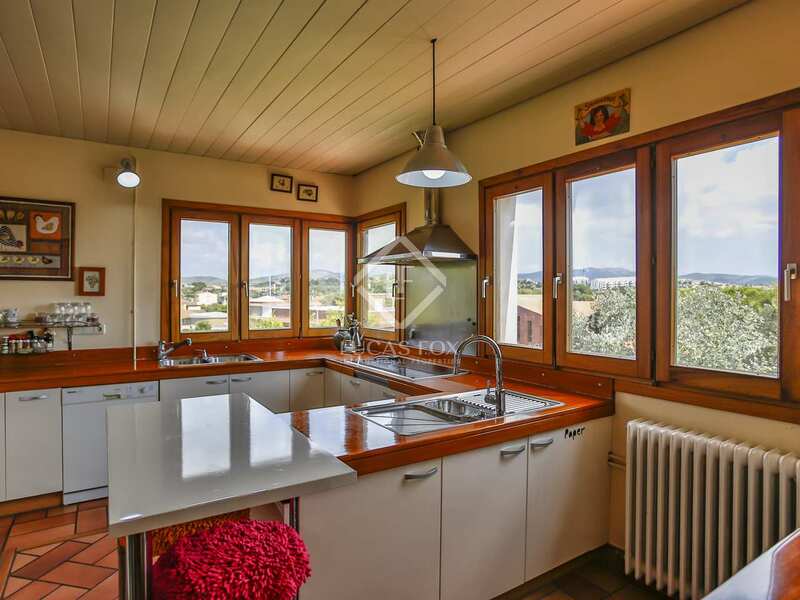 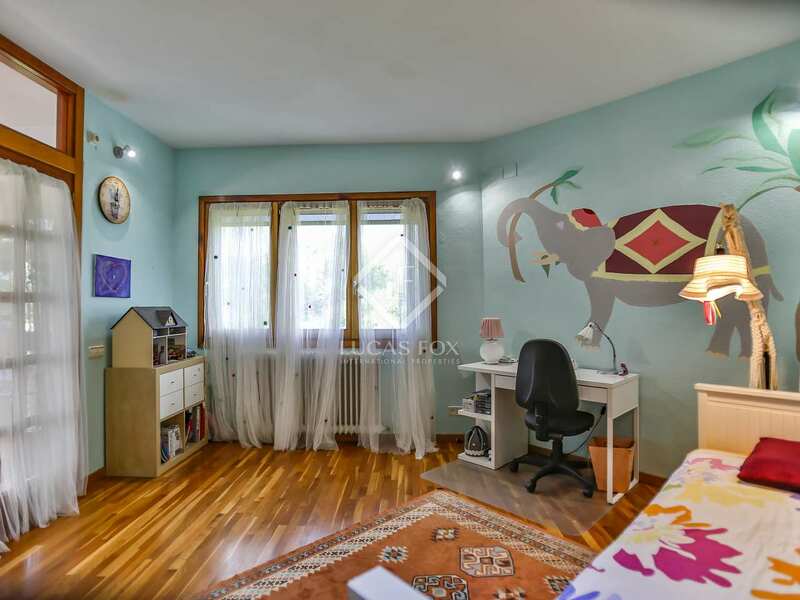 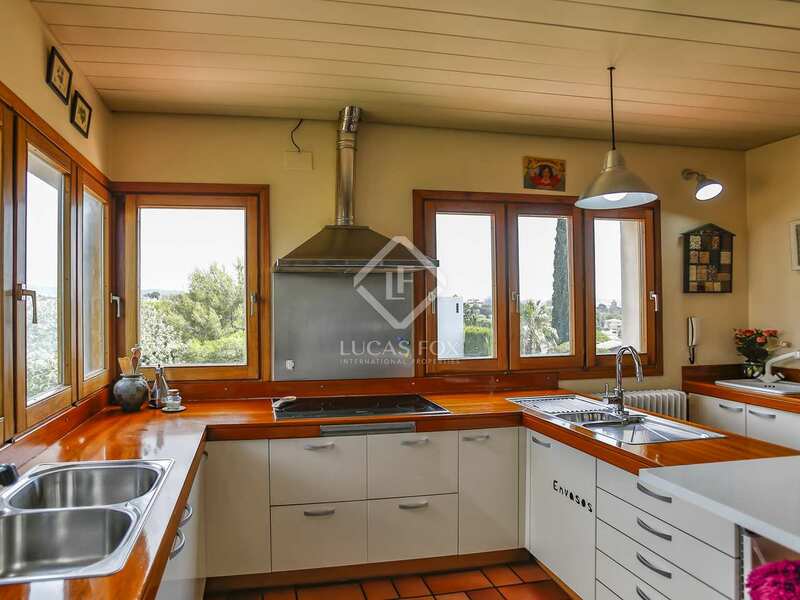 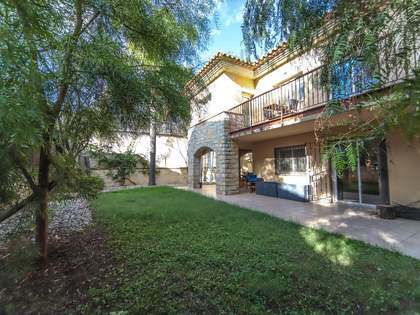 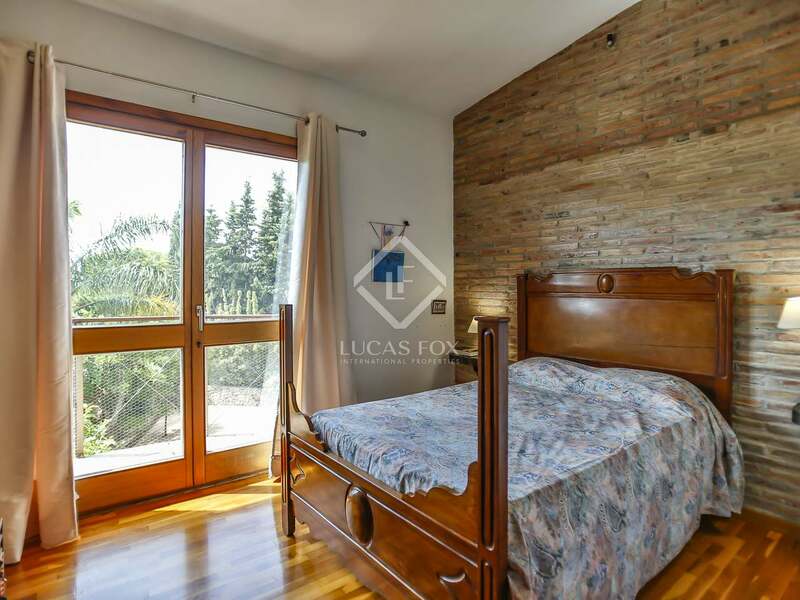 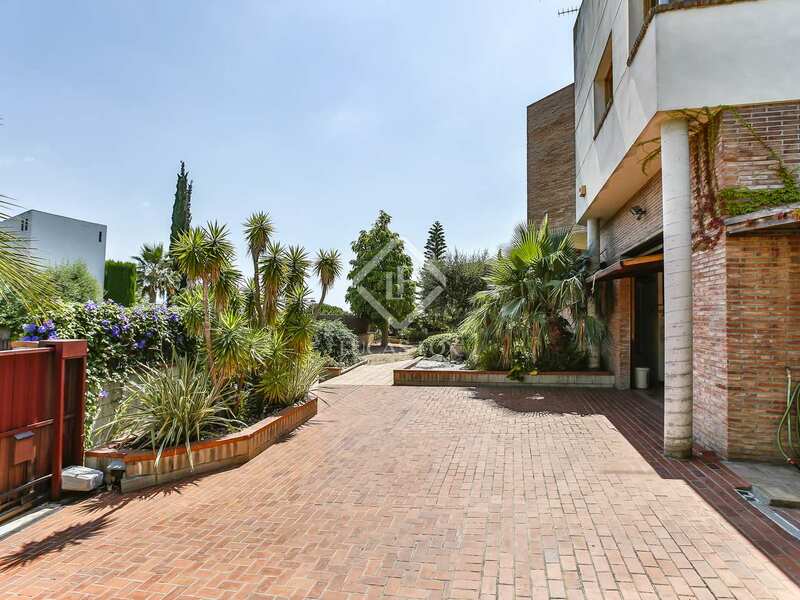 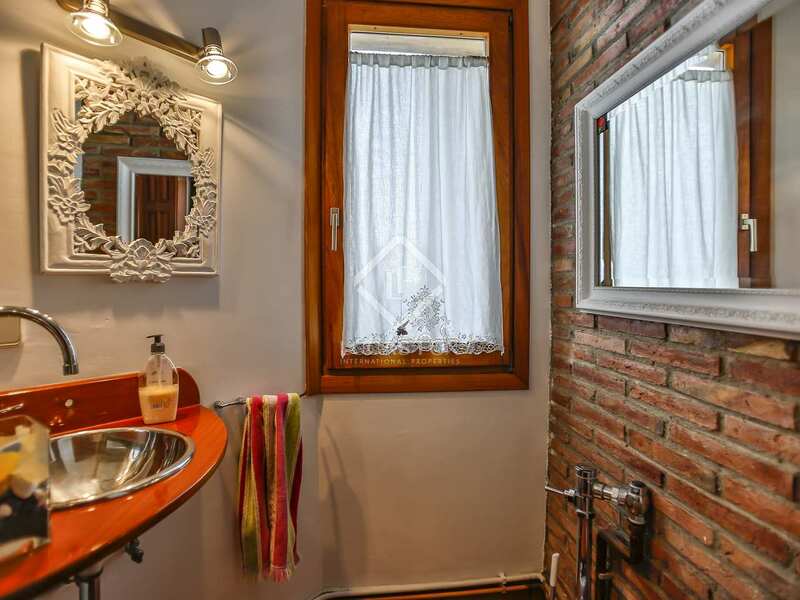 Detached house located in the residential neighbourhood of Aragai, just metres from the Tennis Club and very close to the nautical port of Vilanova I la Geltrú.